Everyone from the busy businessperson to someone who doesn?t have a friend willing to wake up at four in the morning to drive them to the airport can use an airport shuttle service. This eliminates the worry of finding a ride to the airport or the costly expenses of leaving your vehicle at the airport. These shuttle services offer more than reliable transportation, but also a luxury experience. When using a shuttle service to an airport, you have more options than just riding shotgun to your flight. Some services include a wide range of vehicles including vans, town cars, and even limousines. Not only will you arrive for your flight promptly, but you?ll also arrive in style. 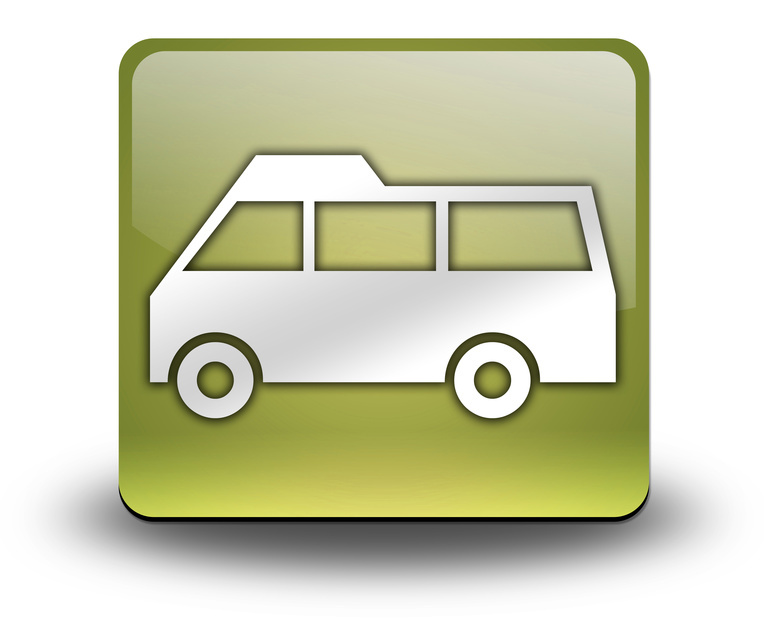 When you use a shuttle service to the airport it is not only efficient, but it is also environmentally friendly. Studies show that switching to motorcoach travel for the 12,500 miles traveled annually by the average automobile would reduce carbon dioxide emissions by 4.3 tons per automobile annually. This means you can relax on your way to the airport knowing that your helping the environment. Using shuttle services to the airport also helps to keep extra cars off the roads and highways. It?s been reported that Each full motorcoach has the potential of removing 55 automobiles from the highway. States across the country, including New York and Delaware, and Florida, are using these services to help them get to their destinations. The travel industry has taken the next steps to ensure customer satisfaction and efficiency. For your next flight, save yourself the hassle and take advantage of your local shuttle service.